How to Take Control of Your Retirement Account - and set yourself up to beat the markets in 2017 without learning confusing or complicated investing methods. 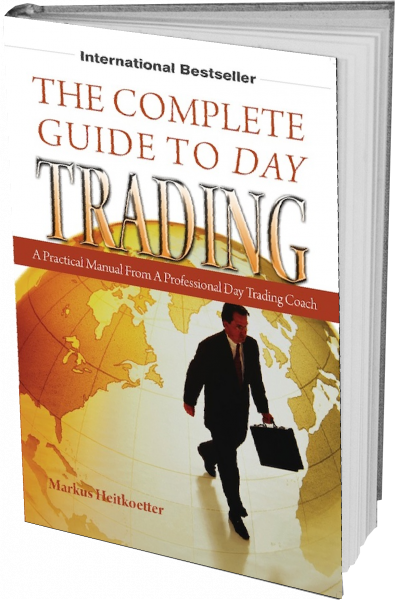 A complete 1-2-3 checklist of everything you need to start day trading so you can be equipped with the tools you need to invest with confidence. Learn to invest the right way and gain confidence so you can avoid con-men and slick talking Wall Street types, who just want your money and have no interest in seeing you succeed. 10 Power Principles to Make Certain Your Day-Trading Strategy Works – Any one of these Power Principles can help you be a better trader. Combined, they could take your trading to the next level! 7 Mistake Traders Routinely Make & How to Avoid Them – These mistakes cripple any traders’ ability to earn consistent profits trading. Avoiding them could give you the edge you are looking for.